Java™. Eclipse. OSGi™. IoT. Cloud. 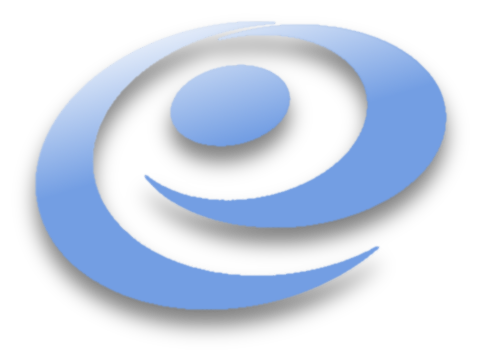 Copyright © 2005 - 2015 Ecliptical Software Inc.